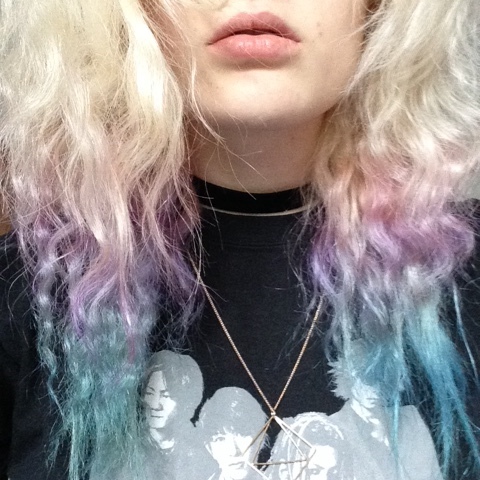 Hey guys ^^ today's post is about one of my favourite hair looks in a long time: this three tone "my little pony" pastel dip dye. 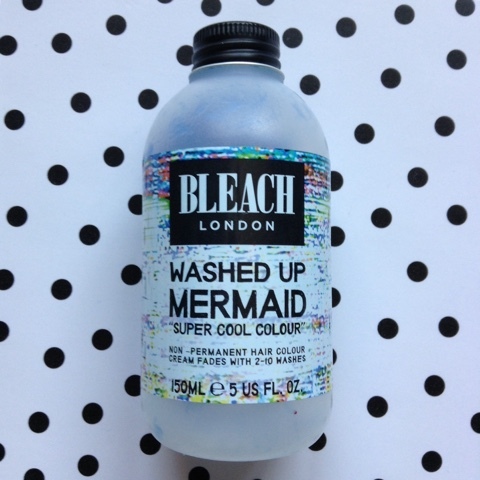 Bleach London's "washed up mermaid"
Method: mix up the top colour (mine was pink) with conditioner in the bowl until you have a shade a little darker than the colour you want your hair. Apply this to your hair, either with a tint brush or your fingers. Take your time and make sure every strand is covered otherwise you'll end up with a patchy look. For the next colour (I used plum) you can either start again with new conditioner or just put it in on top of the pink, which is what I did. Apply to the hair underneath. Smudge the colours together at the joins by using a backcombing motion with your fingers. 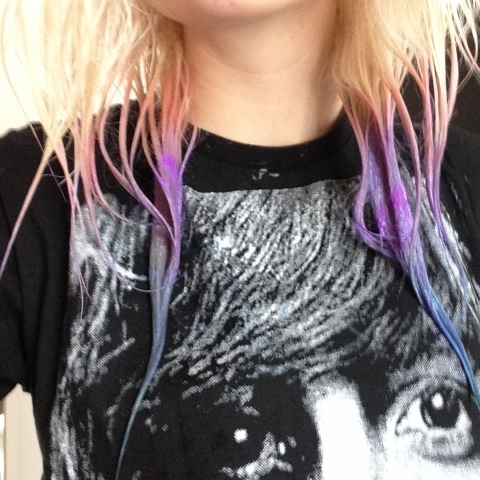 Do this at the top of the dip dye too. Wait the full processing time. 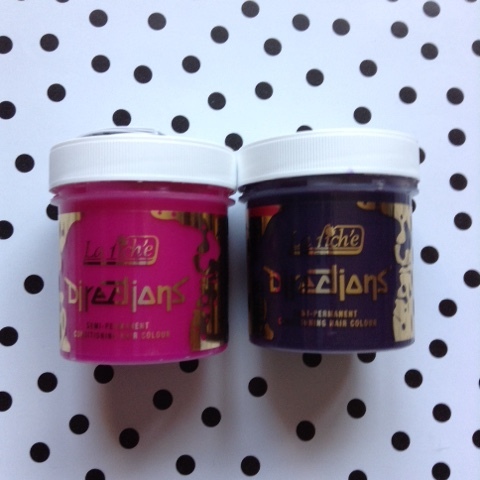 If they are non damaging colours like directions you can leave it for longer if you'd like it to stay longer in your hair. Be careful not to get dye anywhere as it stains like crazy! I'd advise cleaning your sink now tbh as it will be a lot easier to clean off potential stains. Bear in mind: this look is pastel so it should wash out fairly quickly, but depending on the dye used it may stain your hair. Blue is notorious for this, (I'm looking at you 'washed up mermaid') and I actually mentioned this in my mini review of washed up mermaid. If you want something that will fade quickly, stick to pink or red tones rather than blue. 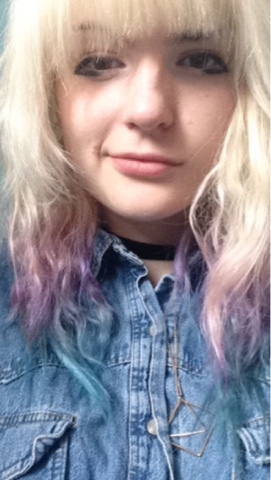 Also think about trying this look with hair chalk if you're after something really temporary. Bring me the Horizon's "That's the Spirit"
Summer goals revisited: did I achieve them? New in: Neck Deep "Life's Not Out To Get You"